© Andrew Flachs. All rights reserved. 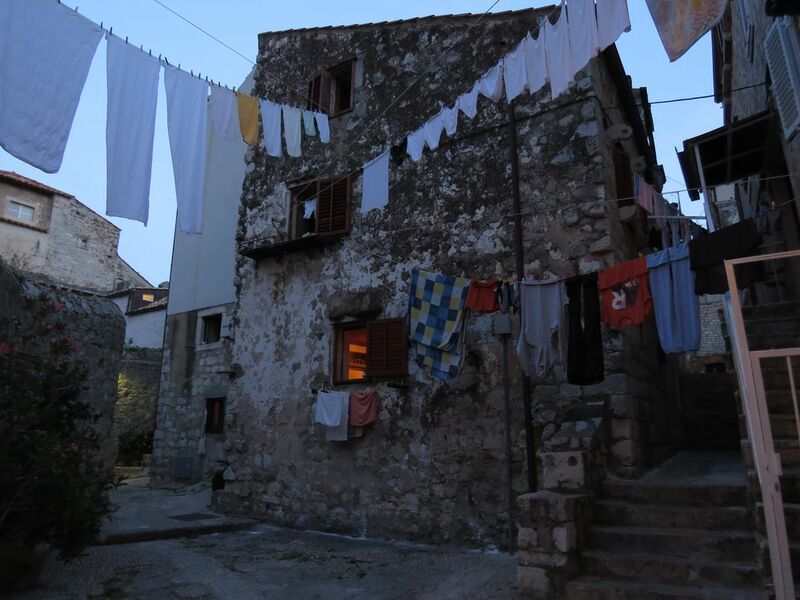 Clothes dry near the edge of Dubrovnik's iconic wall. Date Uploaded: April 27, 2018, 6:45 p.m.